PacmanVPS is a hacker-friendly Arch Linux VPS provider. IRC support & REST API is what makes us different. We use Virtkick on top of Arch Linux and QEMU-KVM. 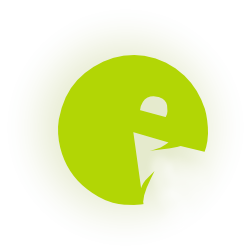 PacmanVPS © 2013 -2018 Virtkick, Inc. All rights reserved.